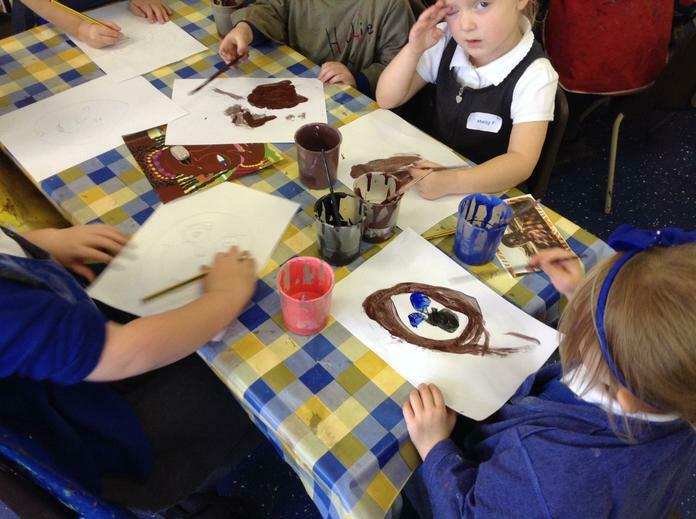 At Torrisholme, we are proud of the fact that we celebrate differences - everyone is different, everyone is equal. 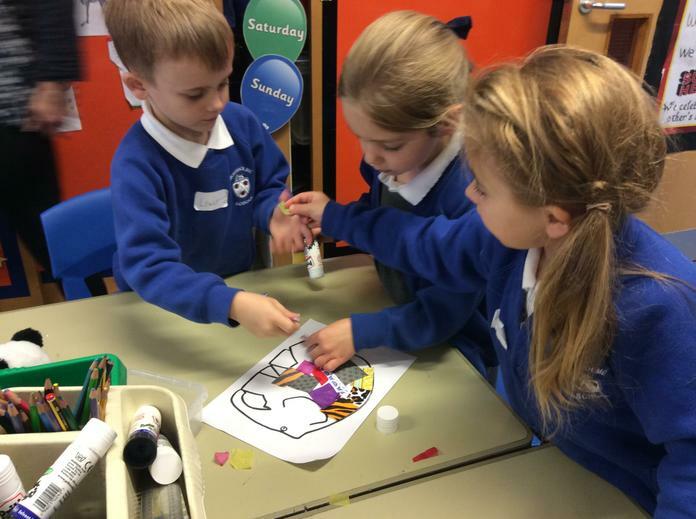 We spent a whole day celebrating differences between people and individuality. 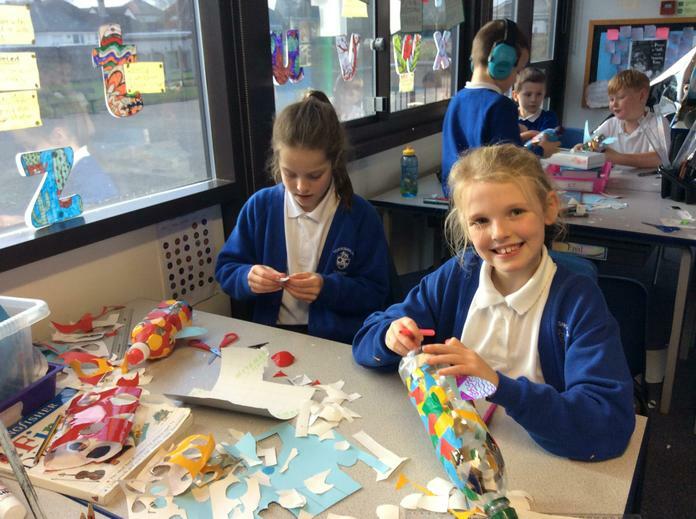 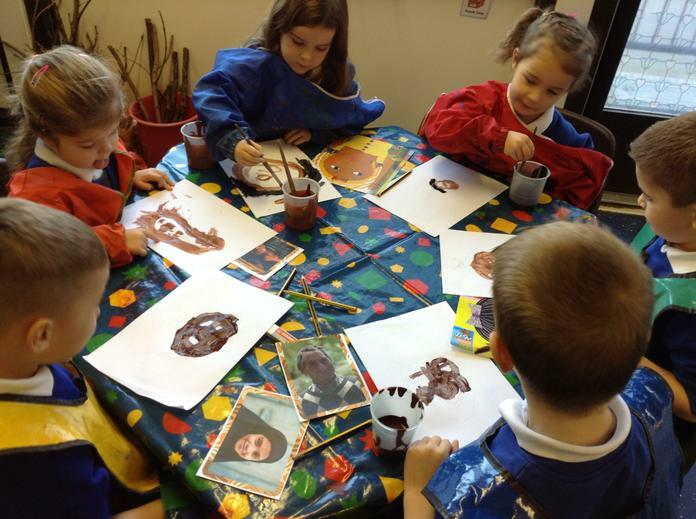 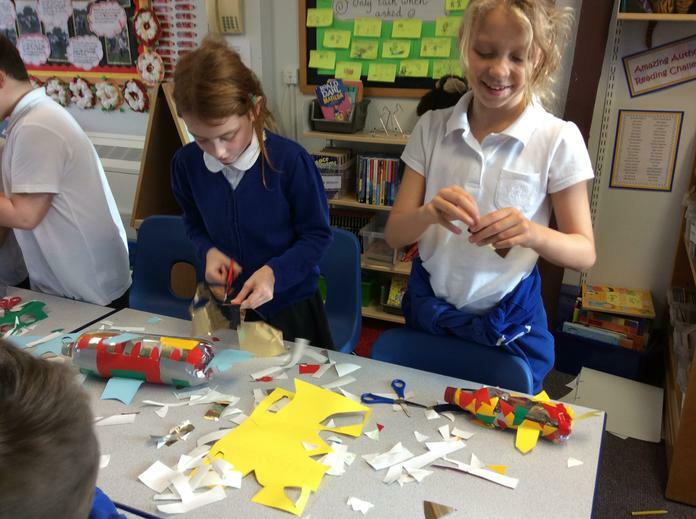 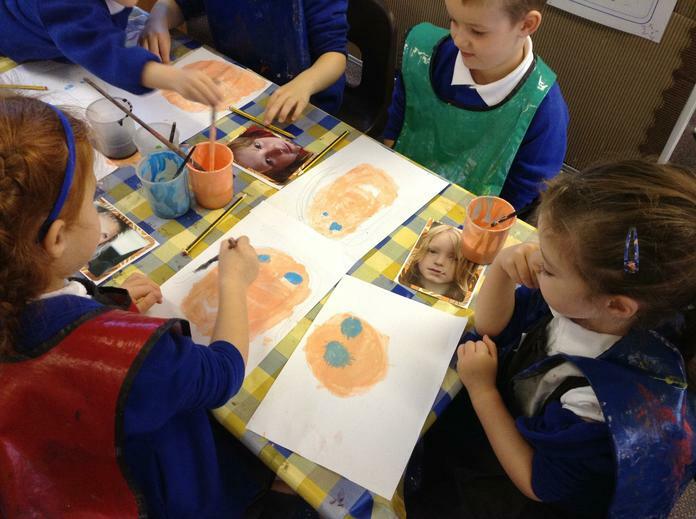 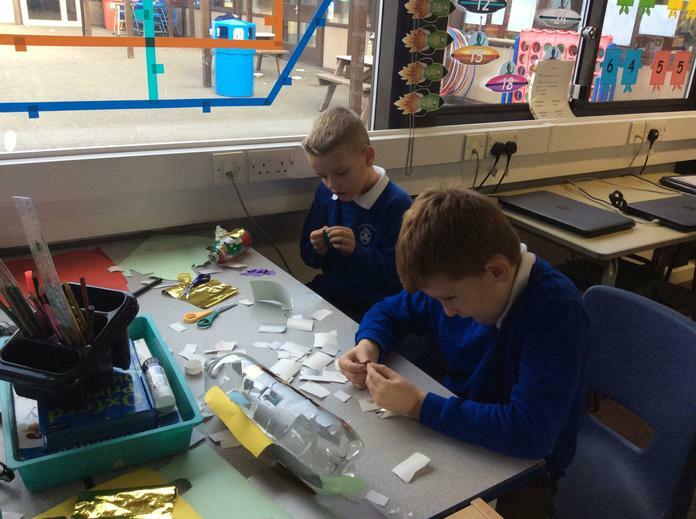 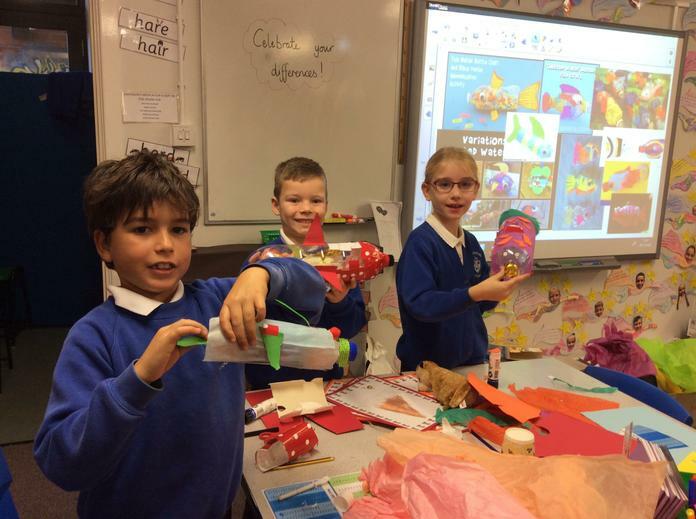 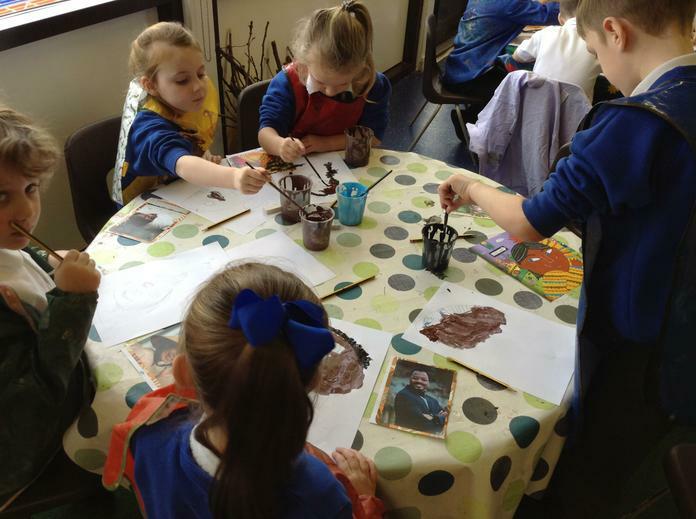 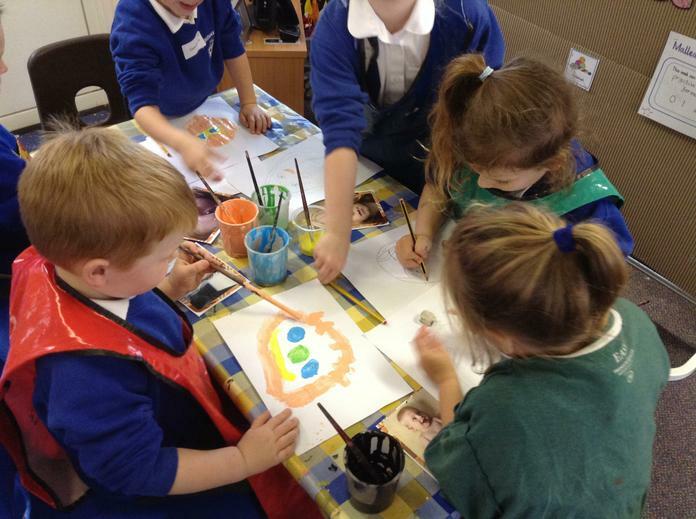 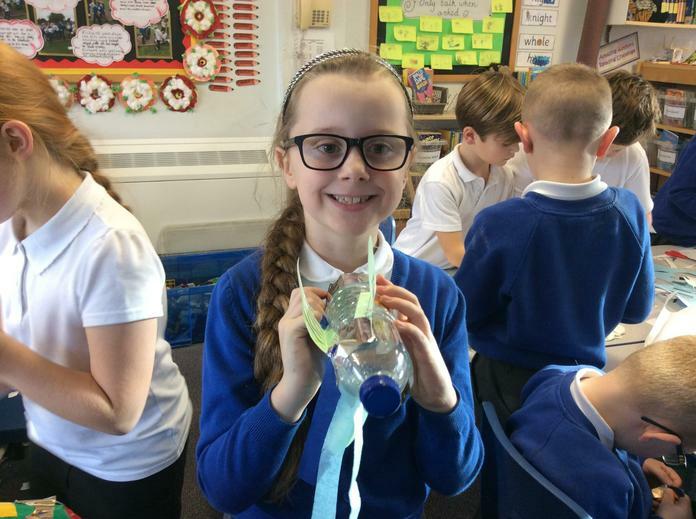 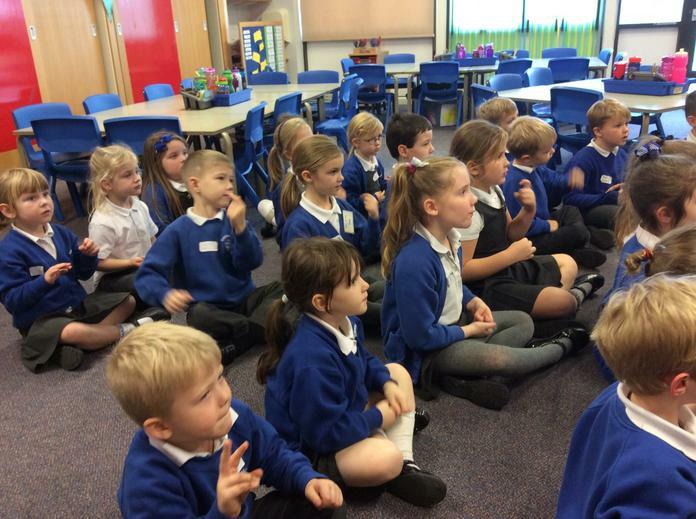 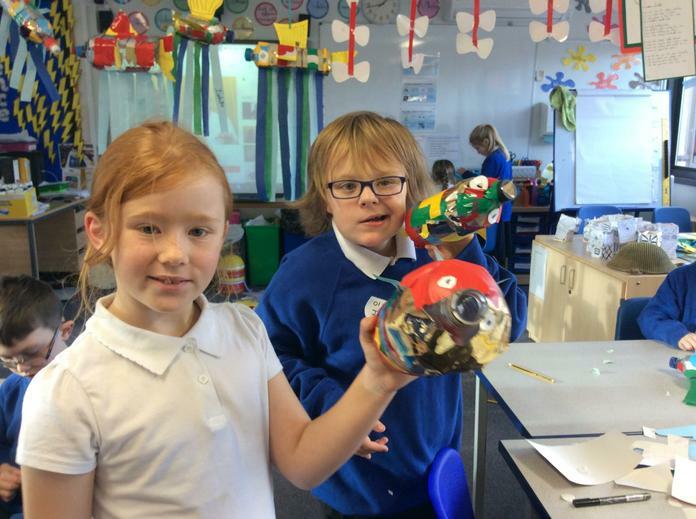 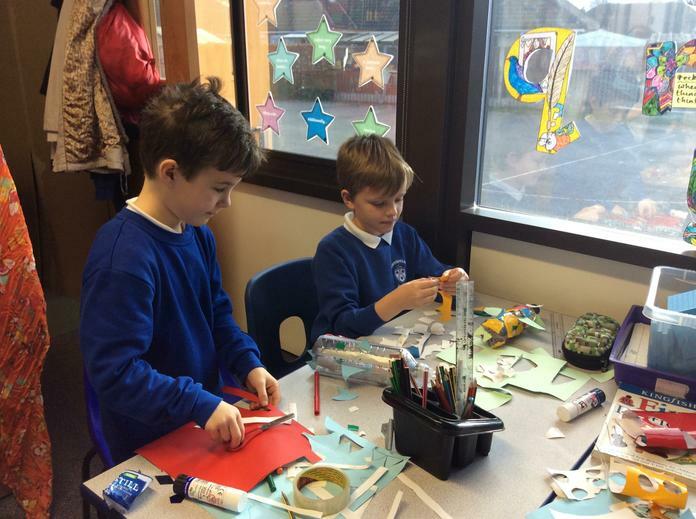 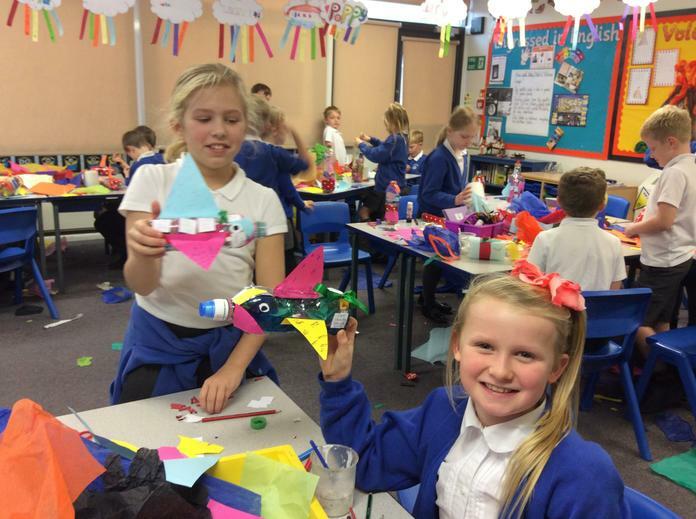 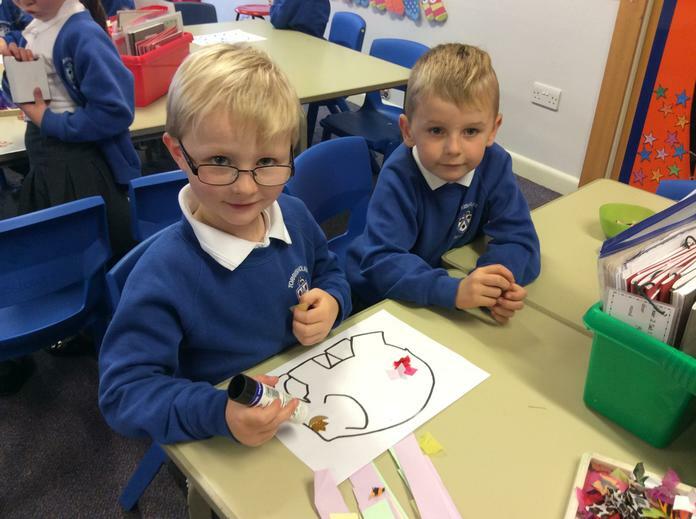 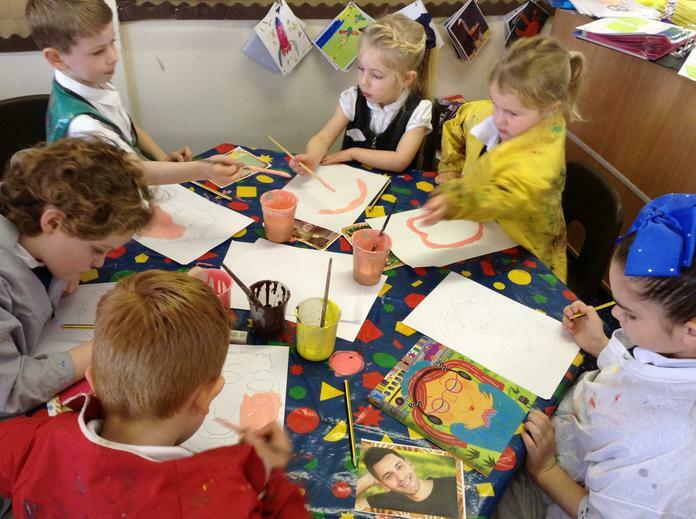 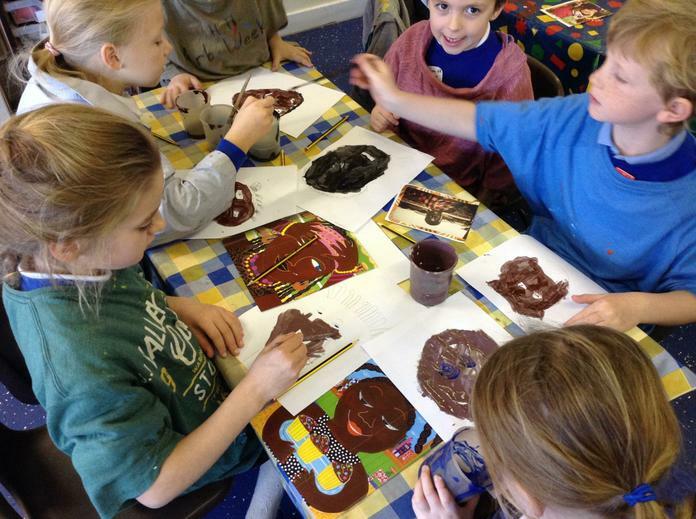 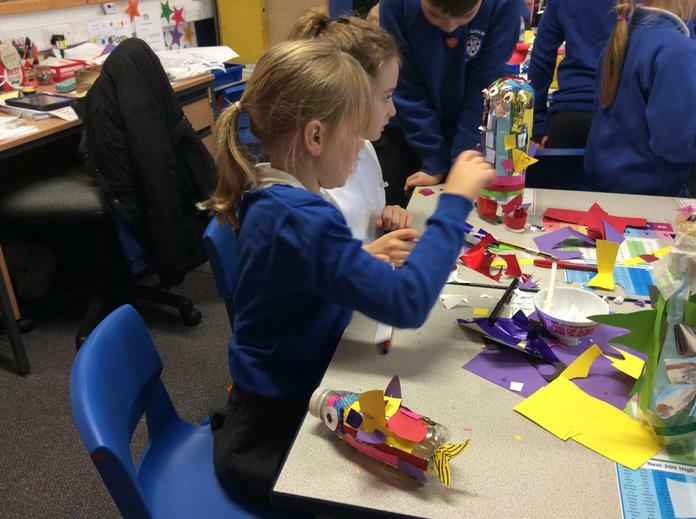 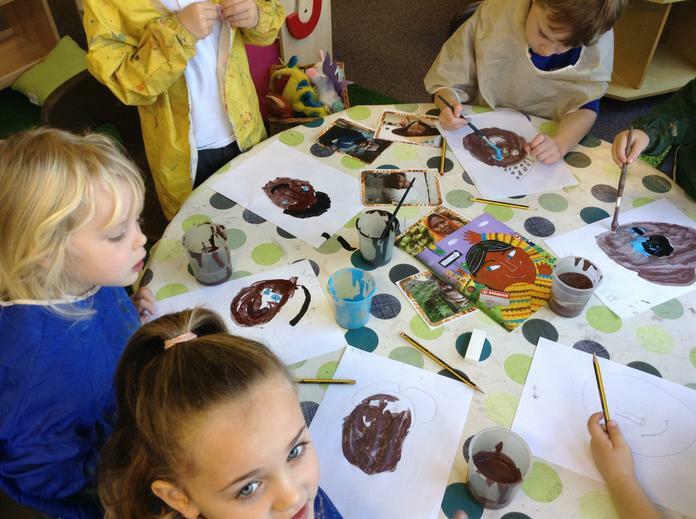 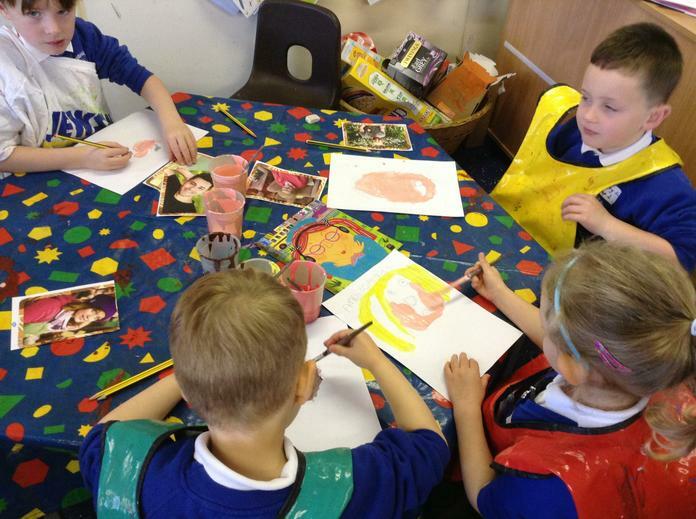 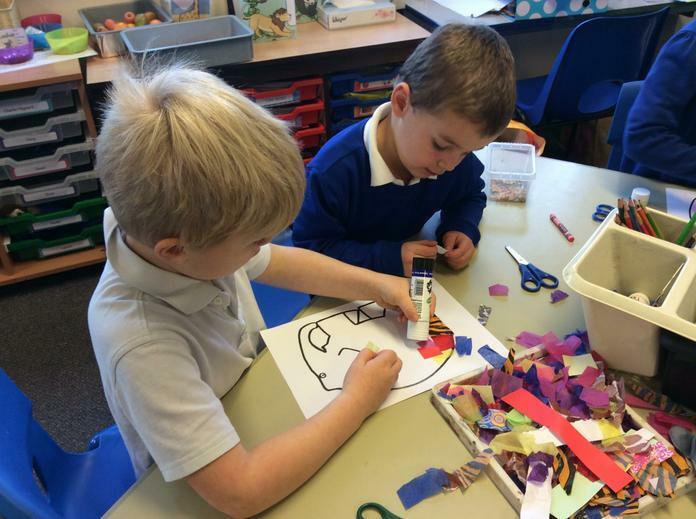 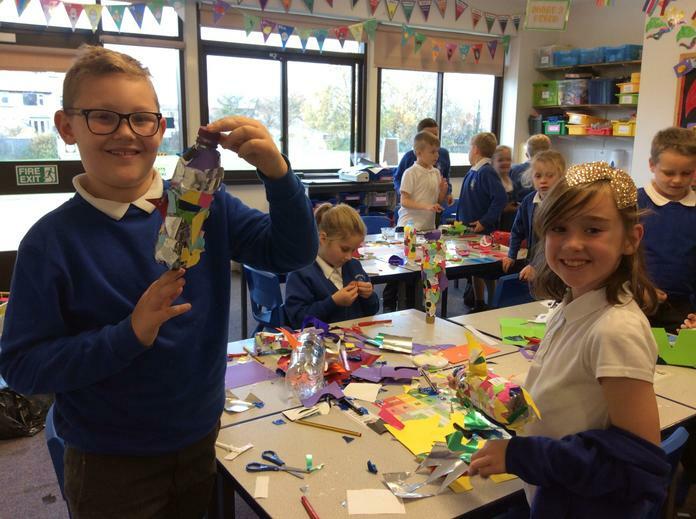 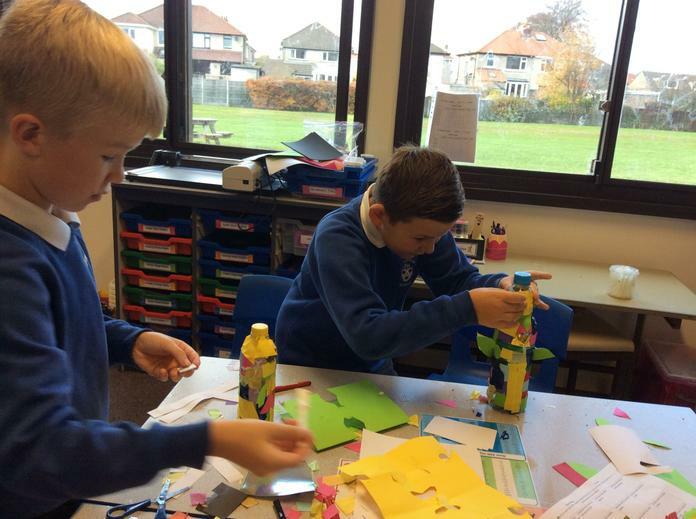 The children were grouped with children from other classes and age groups and took part in a range of different creative activities. 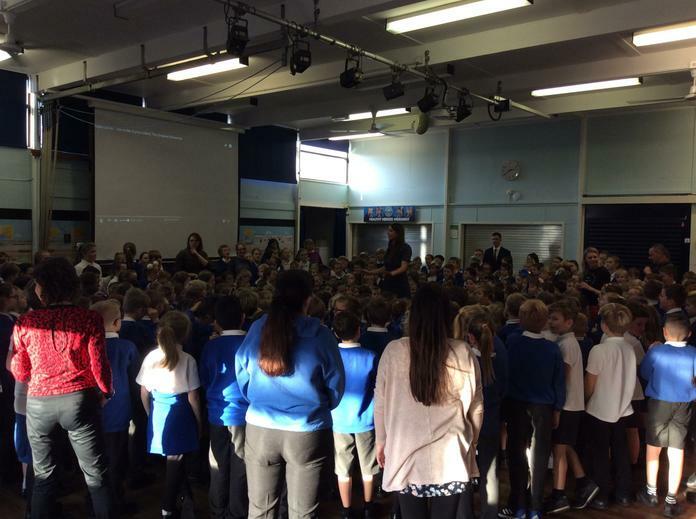 At the end of the day, the whole school came together to take part in the 'This is Me Parade' - we had learnt the song and the signs. 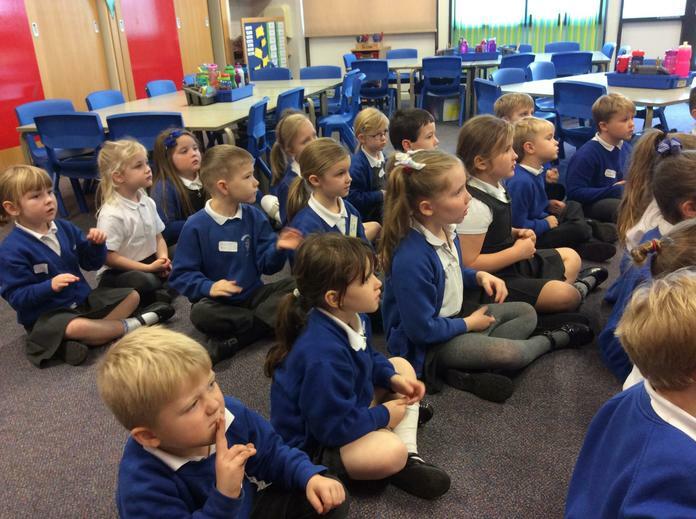 It was a wonderful sight to behold!